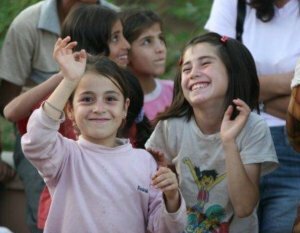 In a small departure from our normal news and market intelligence feed, the ICEF Education Fund is proud to announce another new project – providing full scholarships to three girls in rural Turkey. The ICEF Education Fund is an initiative in which we support educational projects in places where education funding is hard to come by or non-existent. By championing selected causes, ICEF hopes to give children and young people around the world access to education. On 8 March, Women’s Day 2012 brought together people around the globe to recognise the contribution that women make to all of our lives, and to raise awareness about the disadvantages that many women continue to suffer due to their gender – disadvantages that affect everyone. 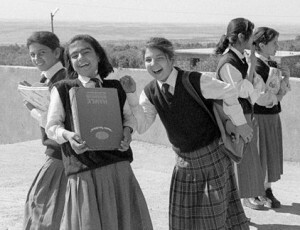 In Turkey, for example, 34% of girls do not attend high school, and about 13% of females are illiterate – twice as many as there are illiterate males. 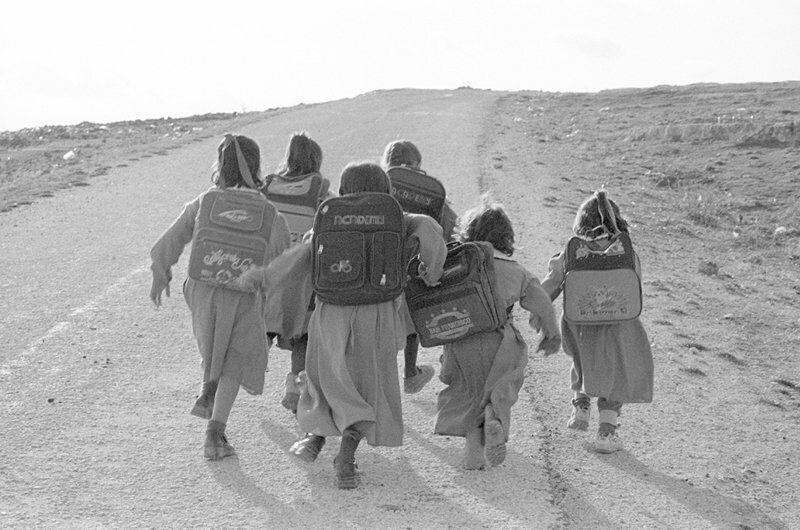 One of the main reasons why these girls do not receive the education they need and deserve is poverty: many underprivileged Turkish girls simply cannot afford to go to school, and are expected to stay at home and contribute to the family income. For ICEF, the location of this project underlines its importance. The contribution of Turkey to the field of international education is unmistakable: Turkey takes a leading position in sending students abroad, and a significant number of Turkish institutions have opened up to the international market. But although this country already produces large numbers of highly motivated and capable students, many of which go on to study abroad successfully, projects such as CYDD remind us that Turkey still harbours millions of disadvantaged young people, particularly girls, who desire and deserve an education – a massive untapped potential and a global responsibility. This entry was posted in Europe, K-12, Regions, Turkey and tagged Education Fund, Corporate Social Responsibility, volunteer abroad, student mobility, . In our new book: Anatolian Days and Nights, a Love Affair with Turkey, Joy Stocke and I write about the organization in Diyarbakir: KAMER and recem, and are very supportive to the education of young Turkish women, and all women world-wide. Only through education can a difference be made.